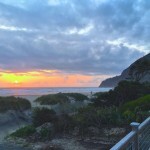 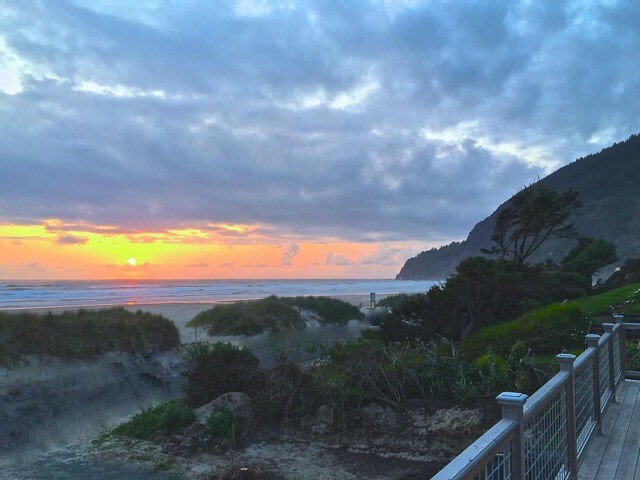 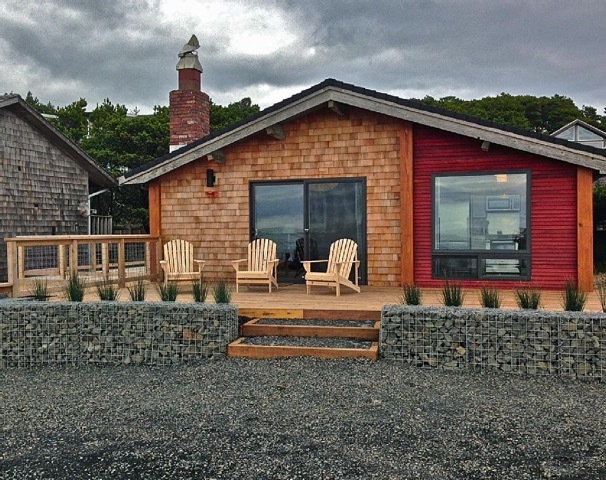 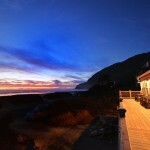 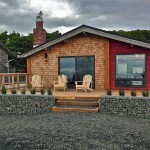 Houses On Manzanita Beach – Explore Manzanita! 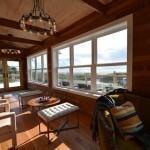 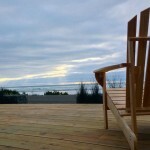 Distinctive oceanside Manzanita vacation rentals just steps from the beach. 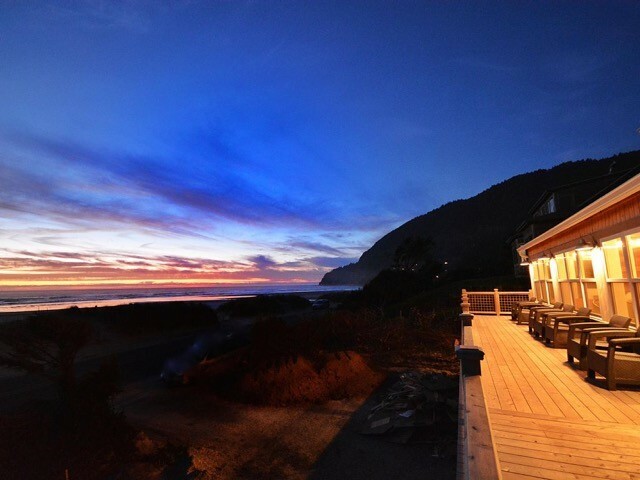 Featuring big beachside decks and huge ocean views, guests will enjoy the true beauty of Manzanita beach. 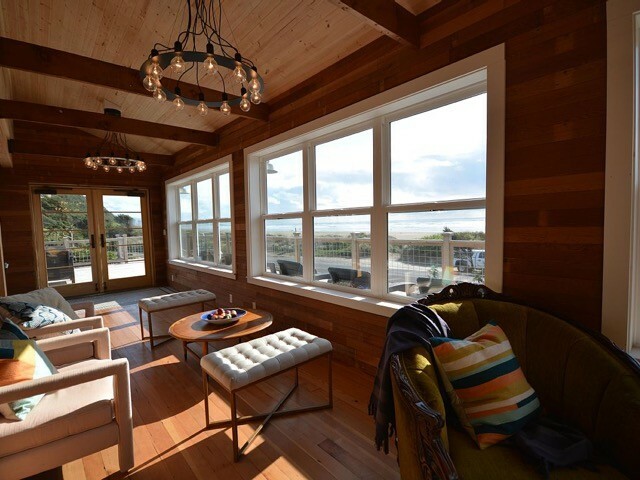 Each private house highlights quality furnishings and designer touches throughout. 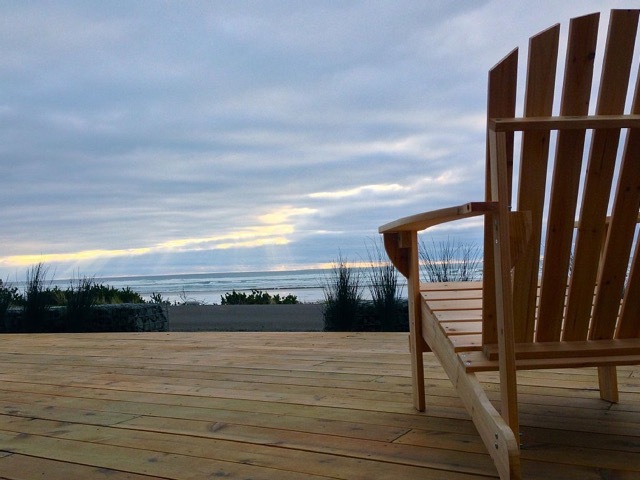 For your next Oregon coast vacation, you deserve a front row seat!